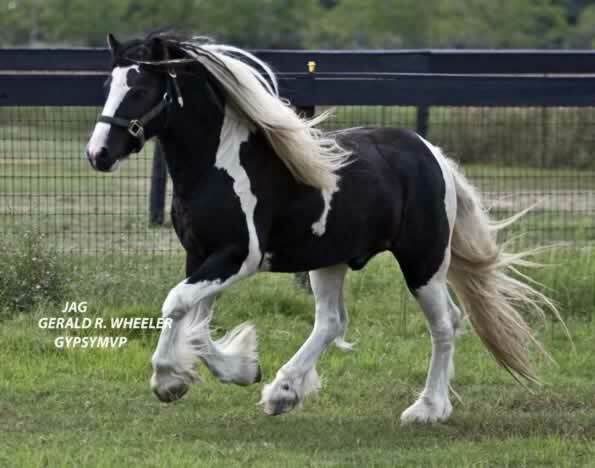 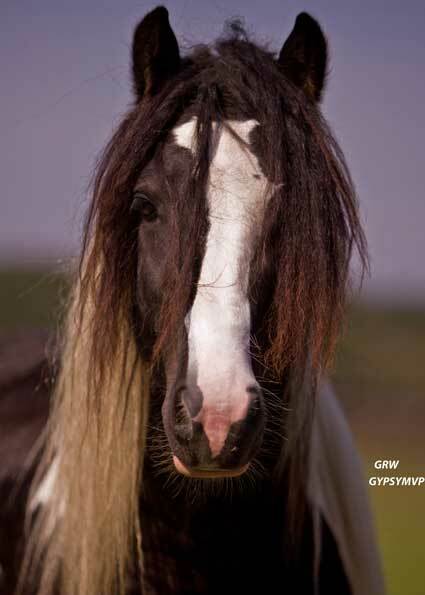 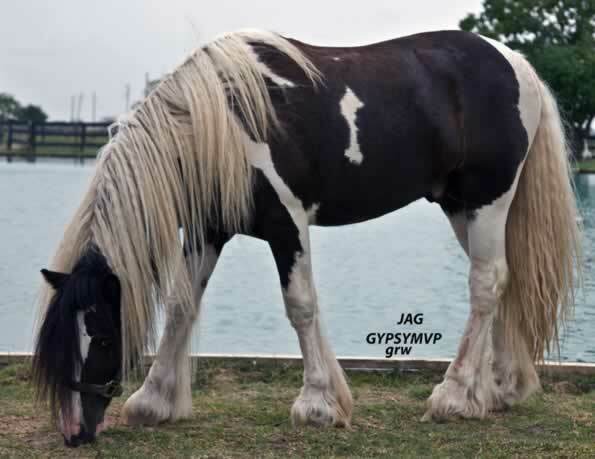 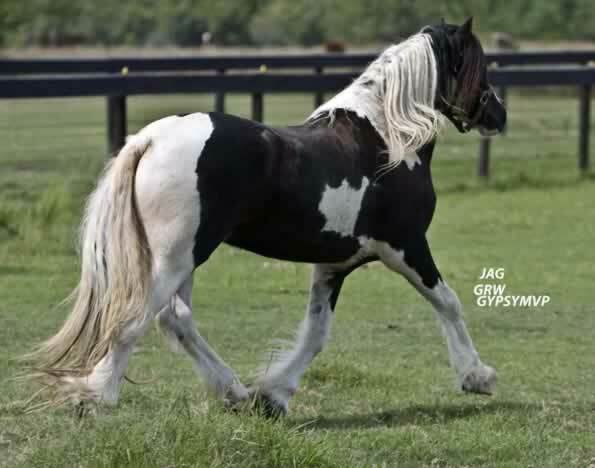 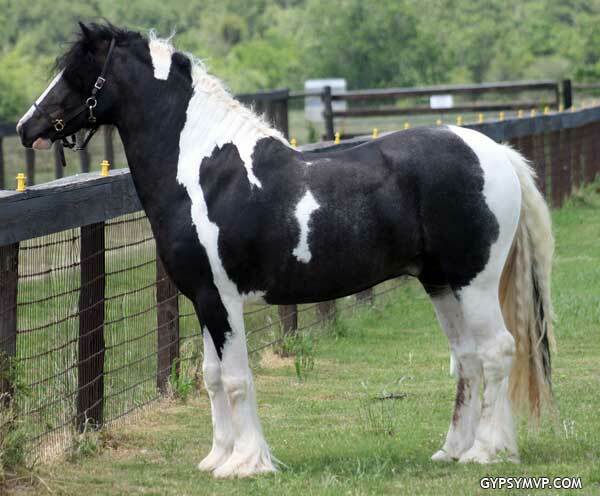 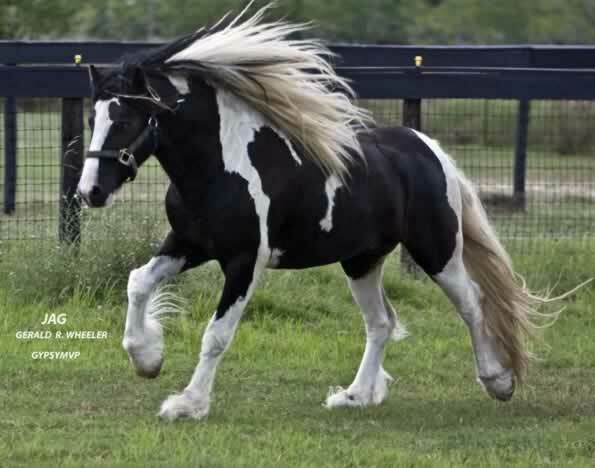 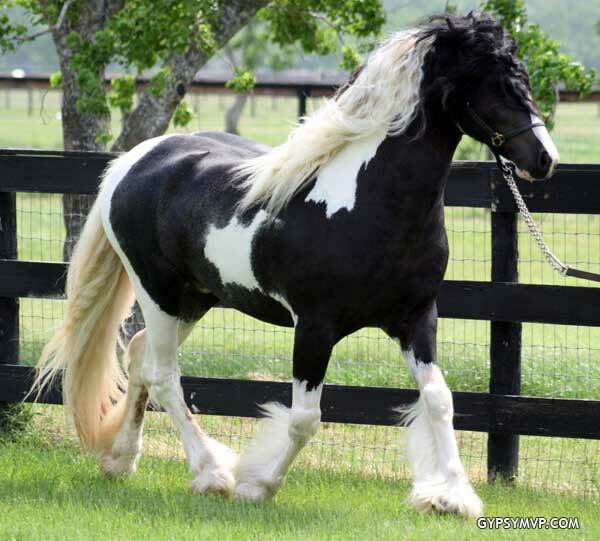 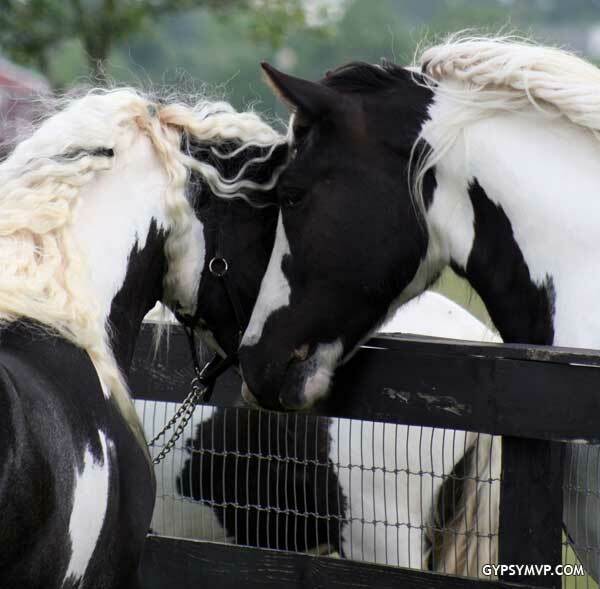 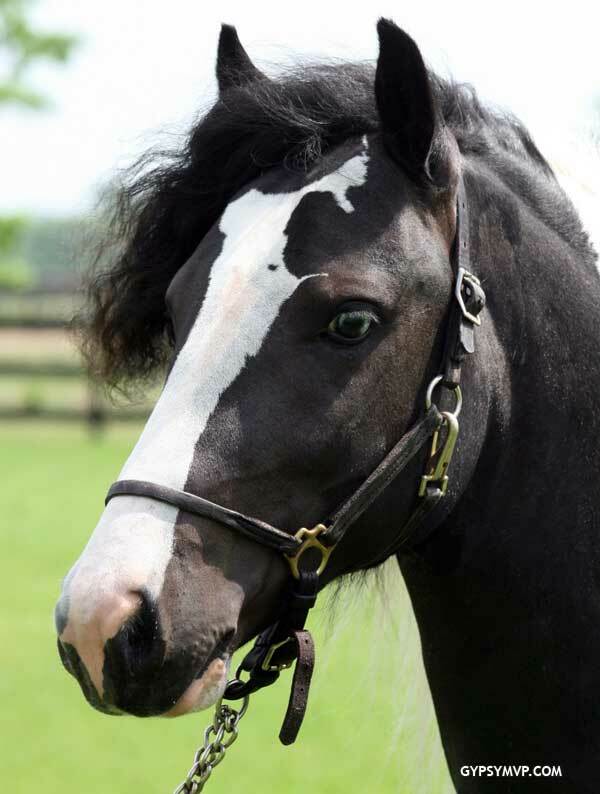 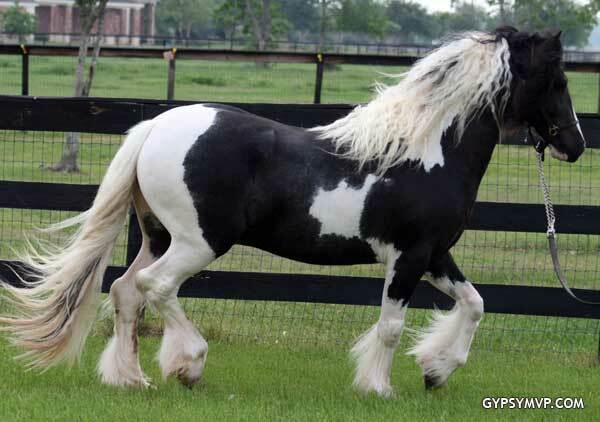 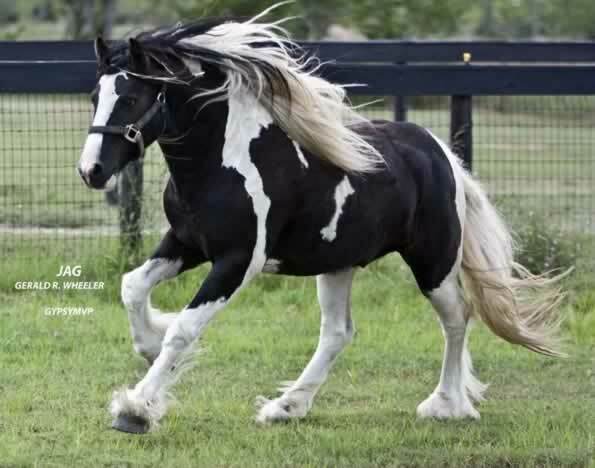 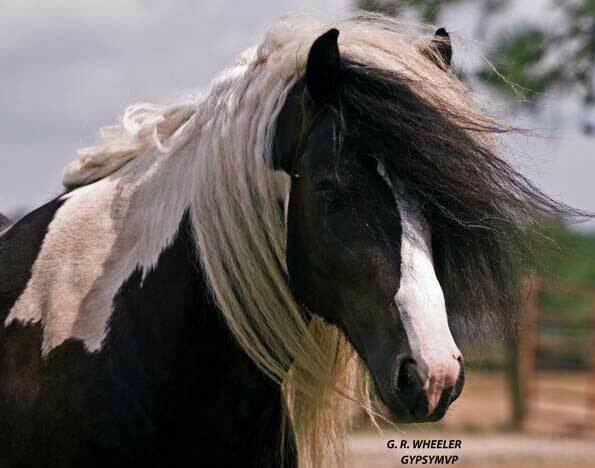 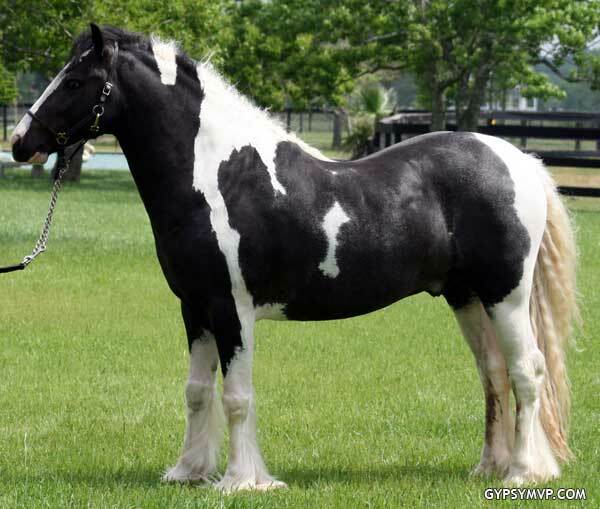 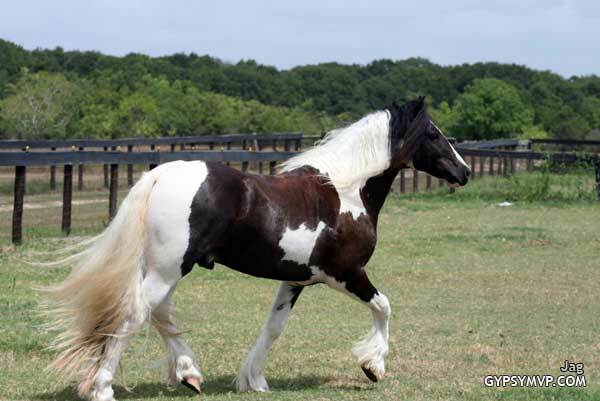 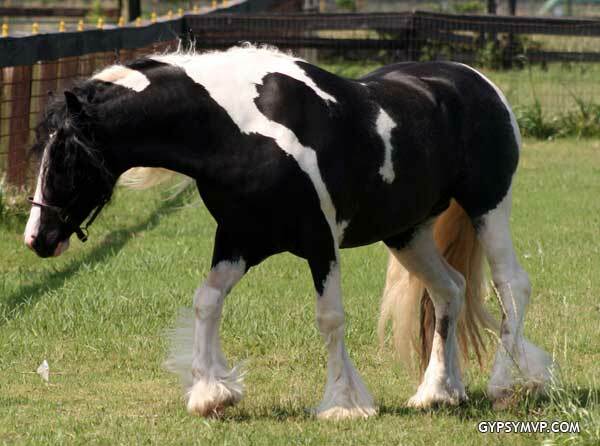 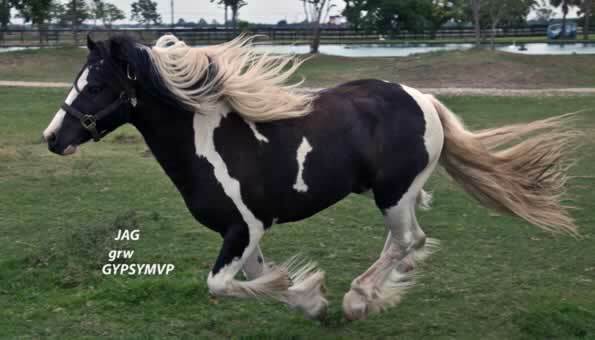 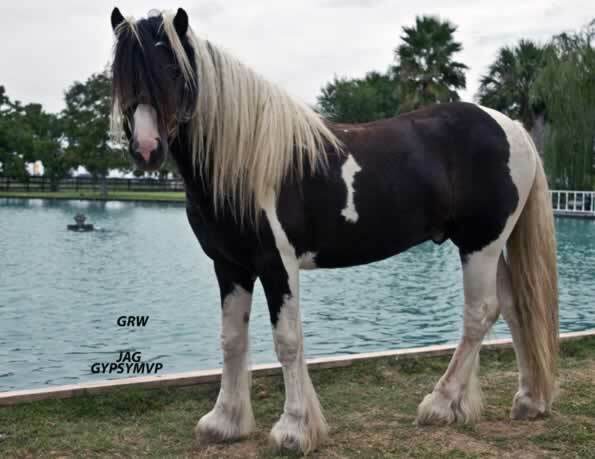 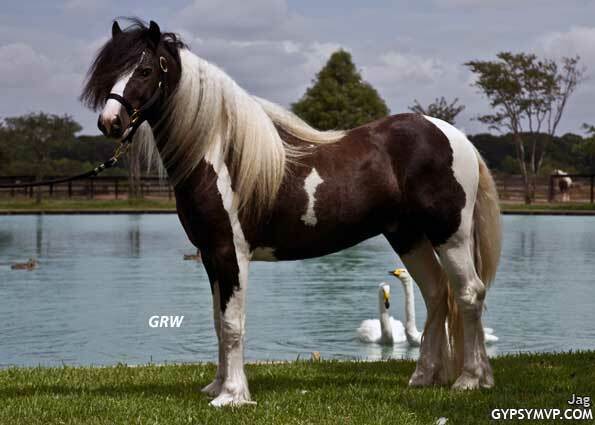 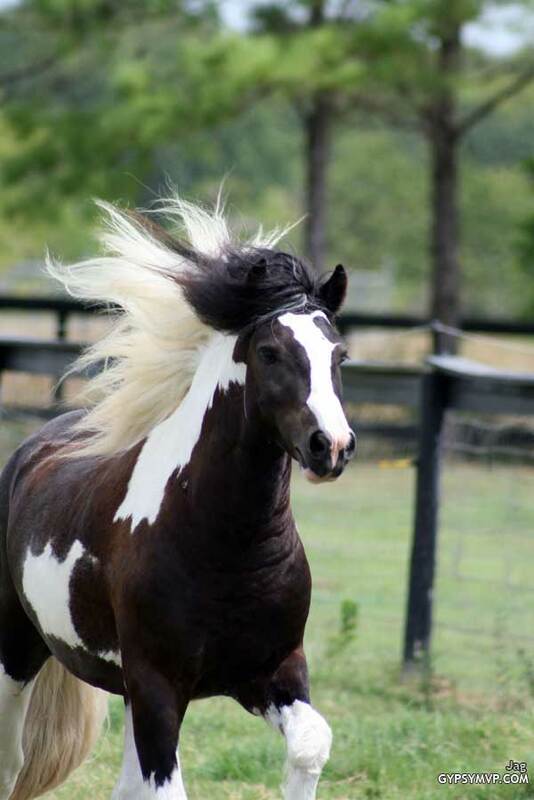 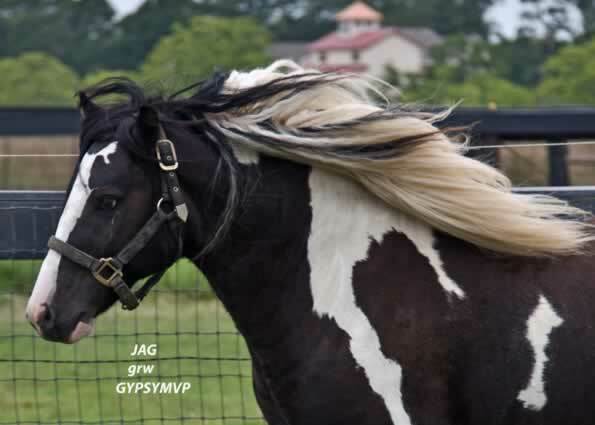 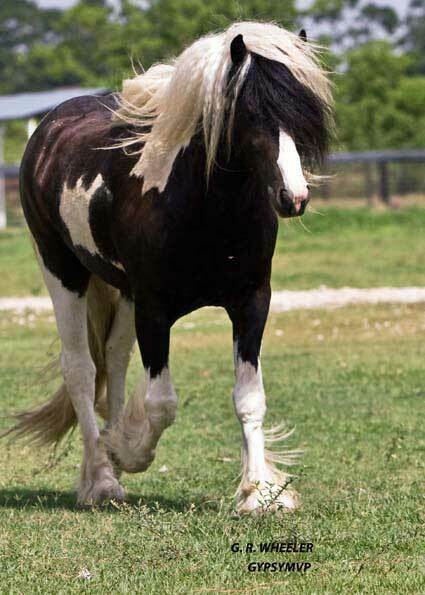 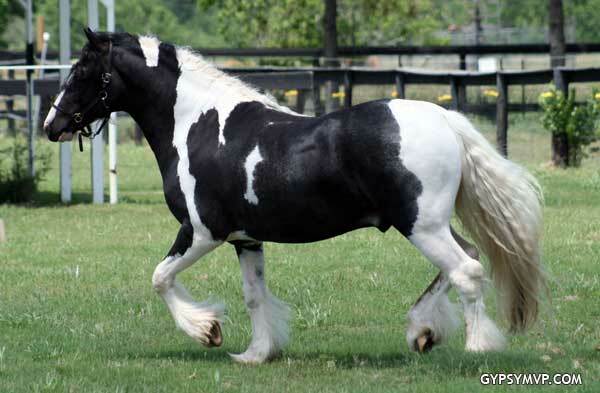 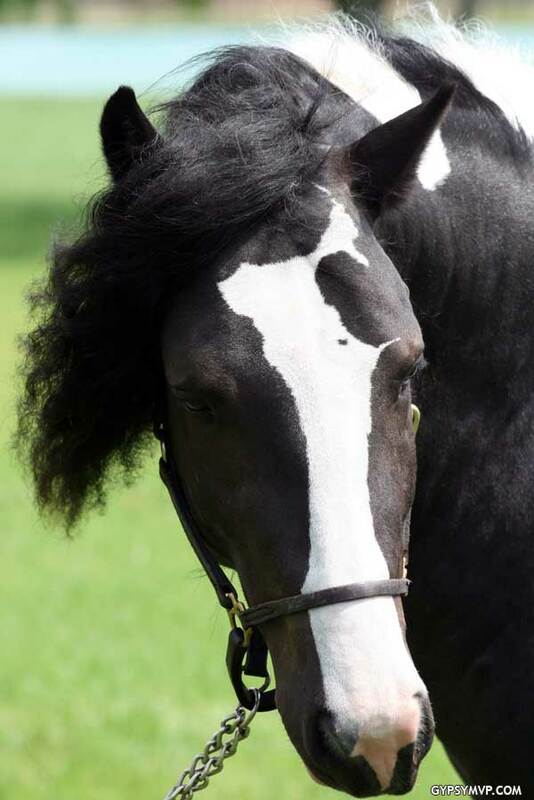 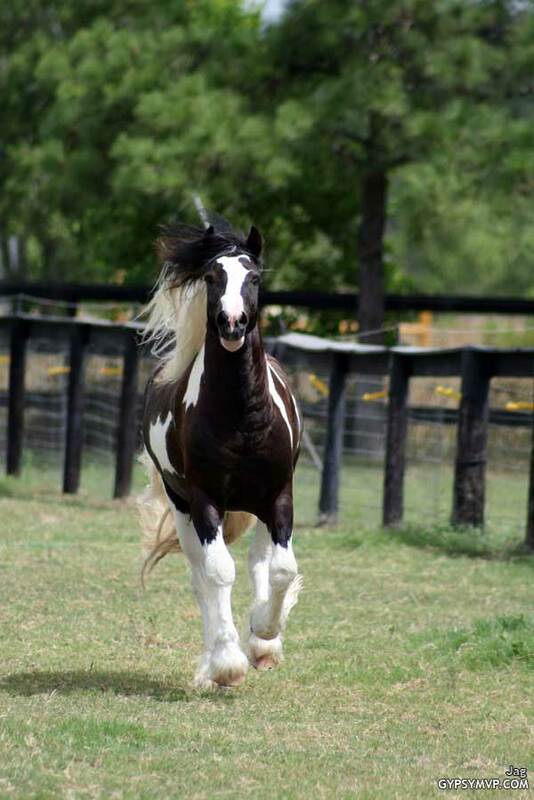 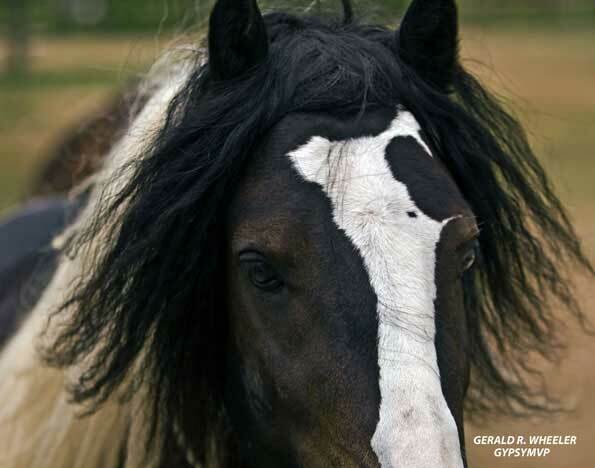 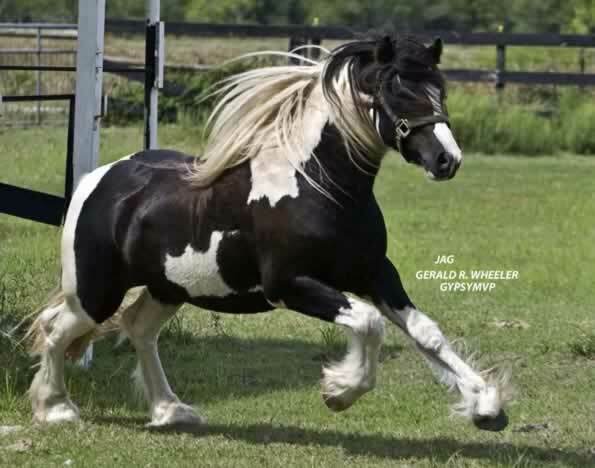 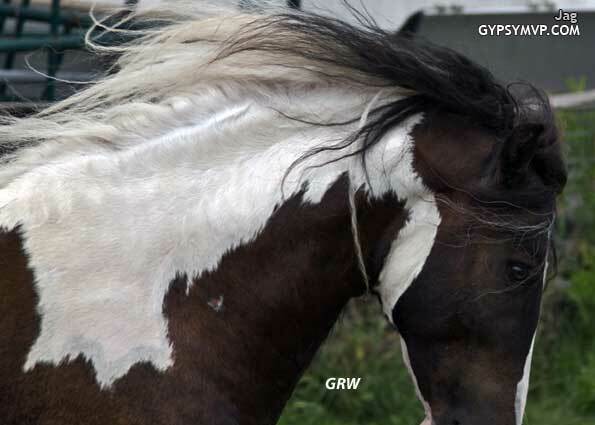 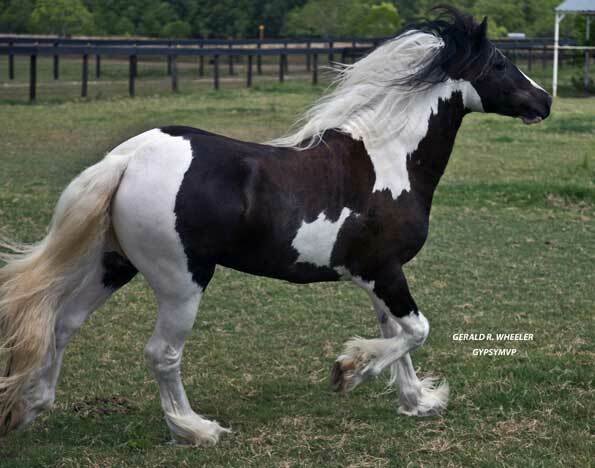 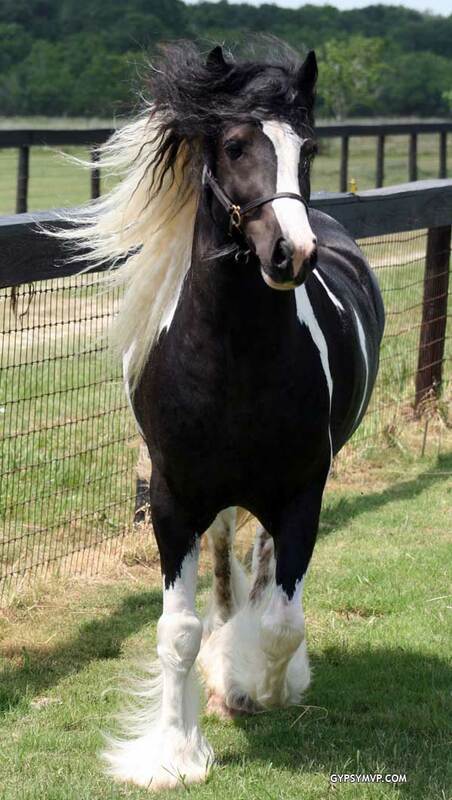 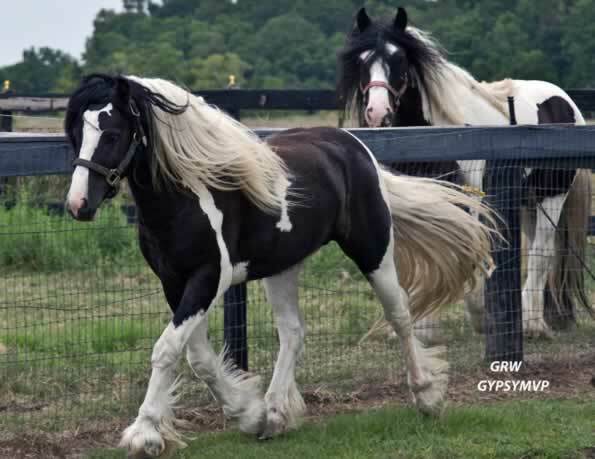 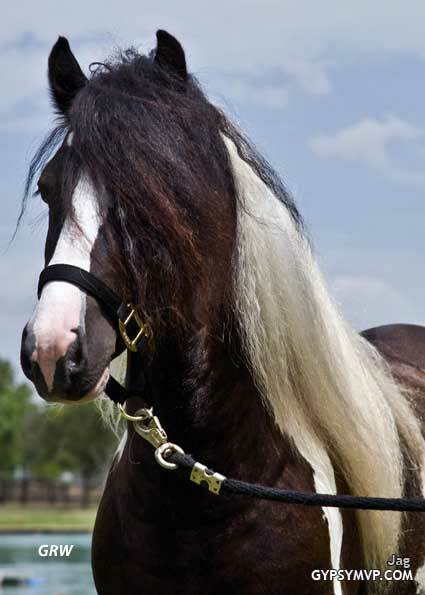 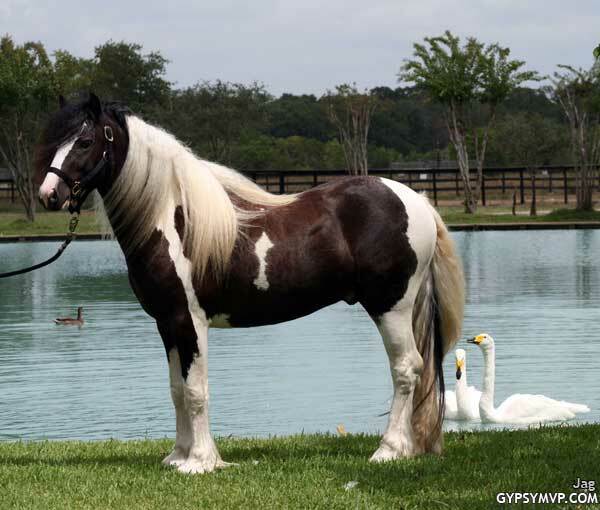 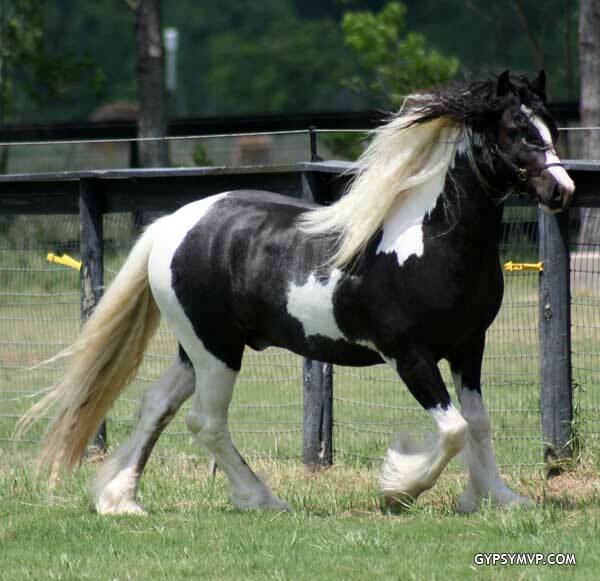 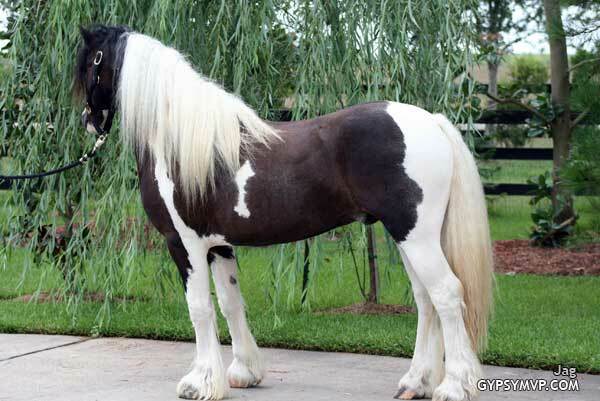 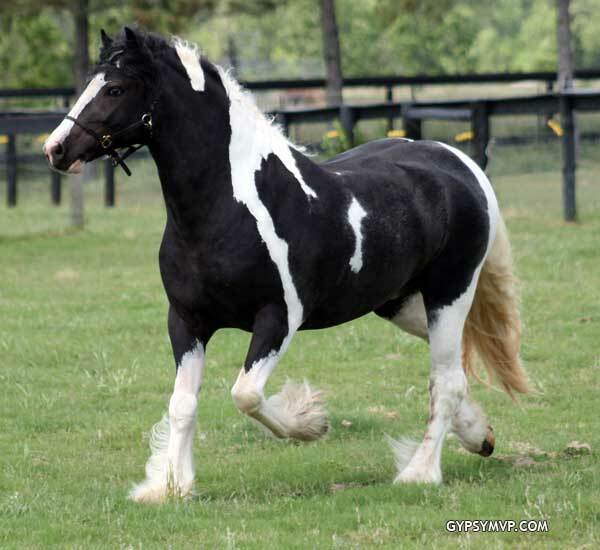 This Gypsy Vanner is as close to identical to his sire as they come! 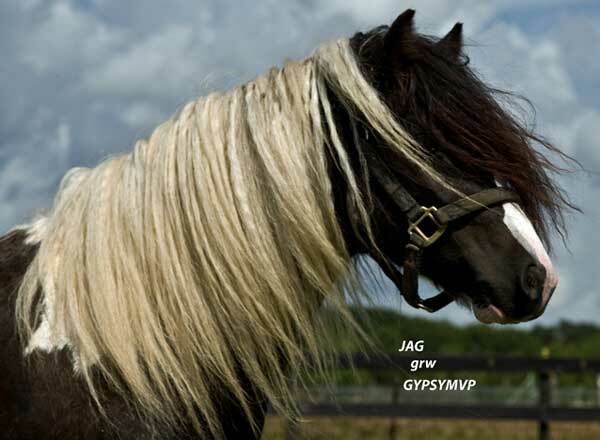 Jag has an outstanding head and kind eyes. 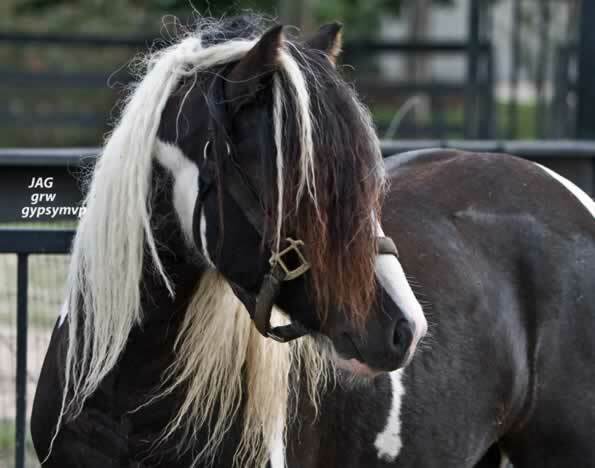 He is very easy to handle and a pleasure to be around. 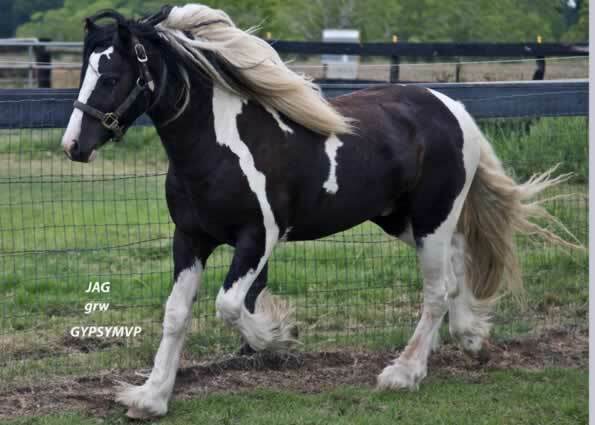 If you were in love with Warlock but found him out of your price range, here is the next best.